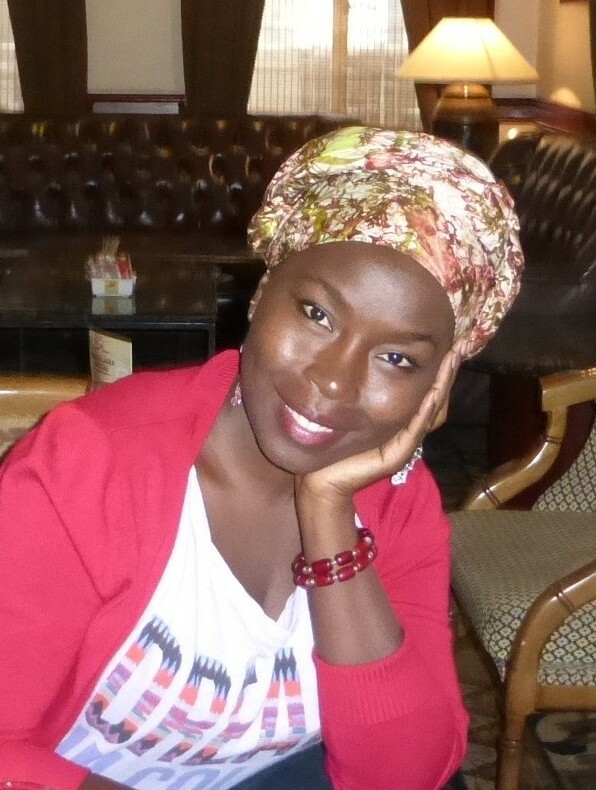 Sophie Alal founded Deyu African in 2012 to promote the arts, culture and freedom of expression. She was born and raised in Uganda. Her pieces of writing have been published in anthologies by FEMRITE, the Kalahari Review, Lawino Magazine and other places. She can be found diligently curating articles for Deyu African and taking loads of pictures. She loves reading books, cooking, farming, and camping. What motivates her work is the desire to disrupt all negative imagery of our diverse cultures, and to ignite spirited discussions about exacting wholesome progress through the arts. Sophie Alal, Founding Director of Deyu African. Thank you for all the opportunities you have created for some of us. Thank you too Omagor, and keep making art. Together, we will use our pen, to carve the very image of Africa. The image that our fore fathers dreamt about!